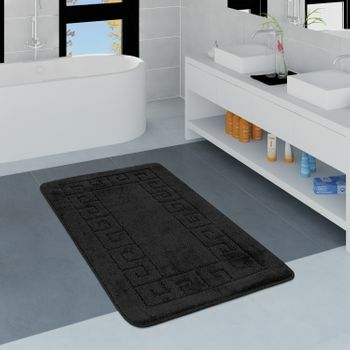 With an impressive pile height of 25 mm, these soft, polyester bathroom rugs are the perfect fluffy addition to your bathroom. 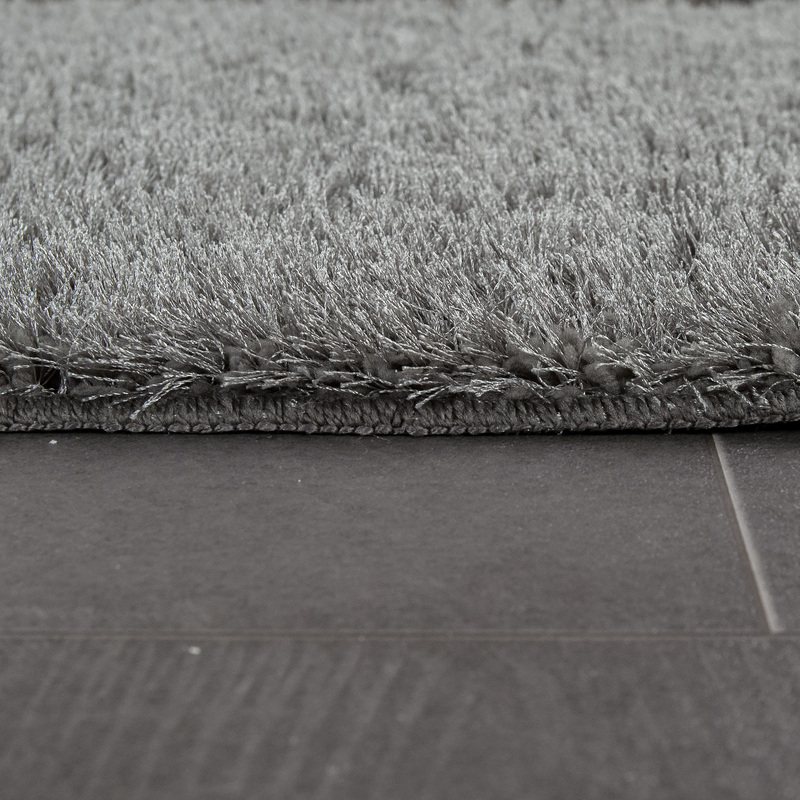 The rugs feel wonderfully warm and cosy underfoot and boast a modern, plain design that makes them perfect for combining with anything. 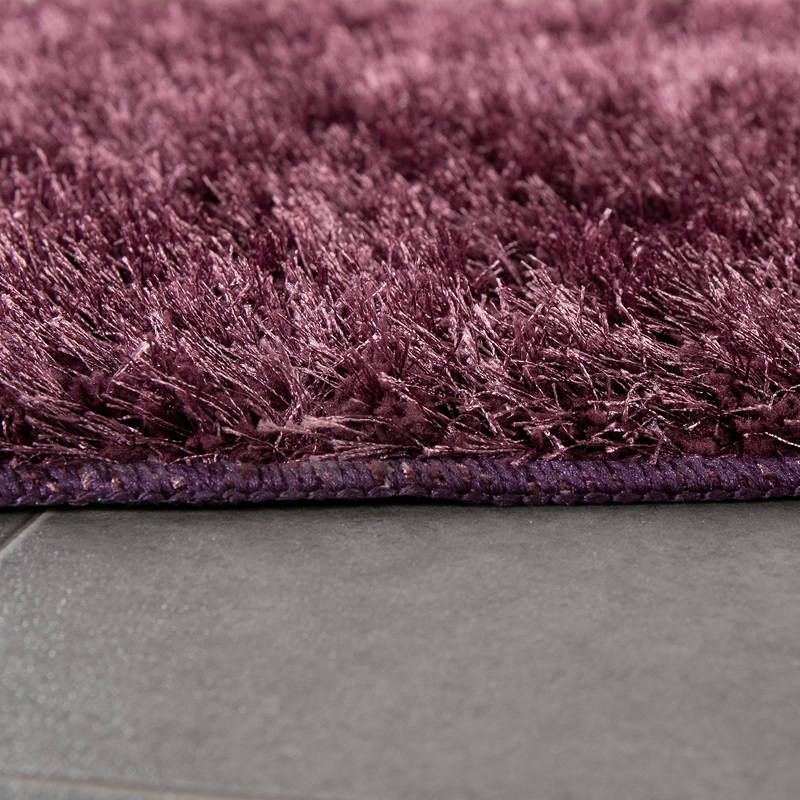 Choose between warm beige, classic black and natural brown, or opt for one of the latest trend colours, such as grey, pink, purple, red, turquoise or brilliant white. 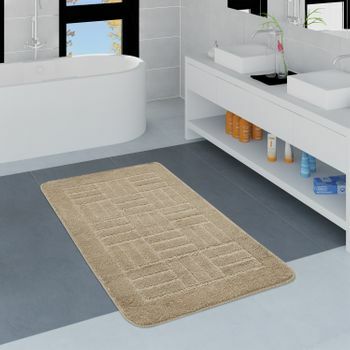 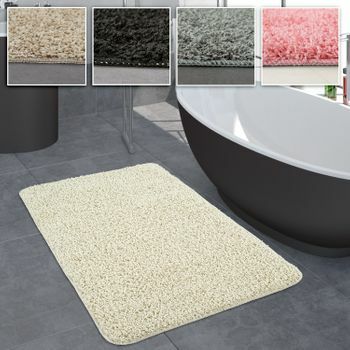 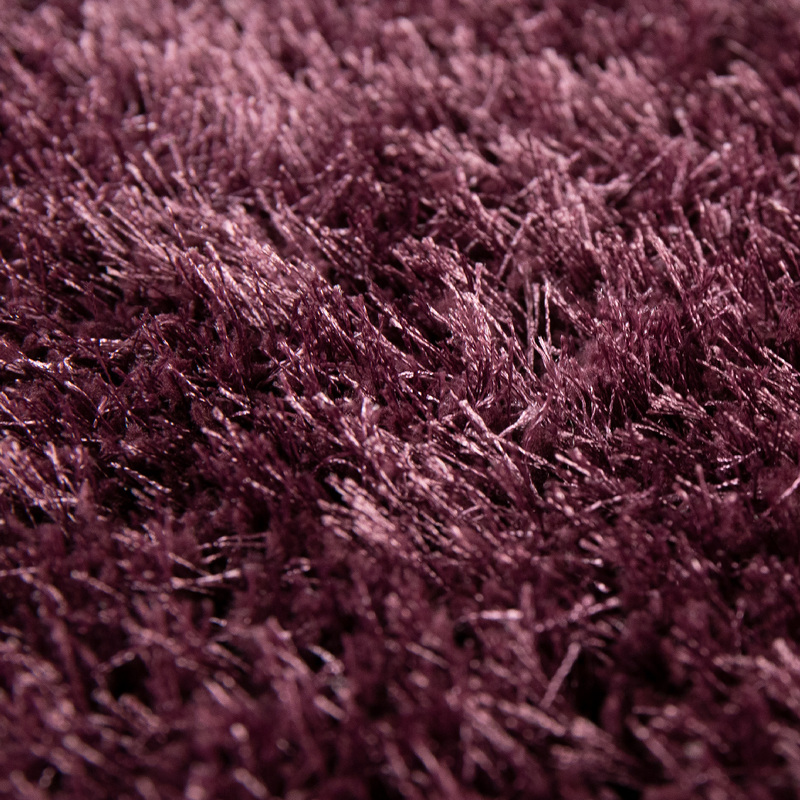 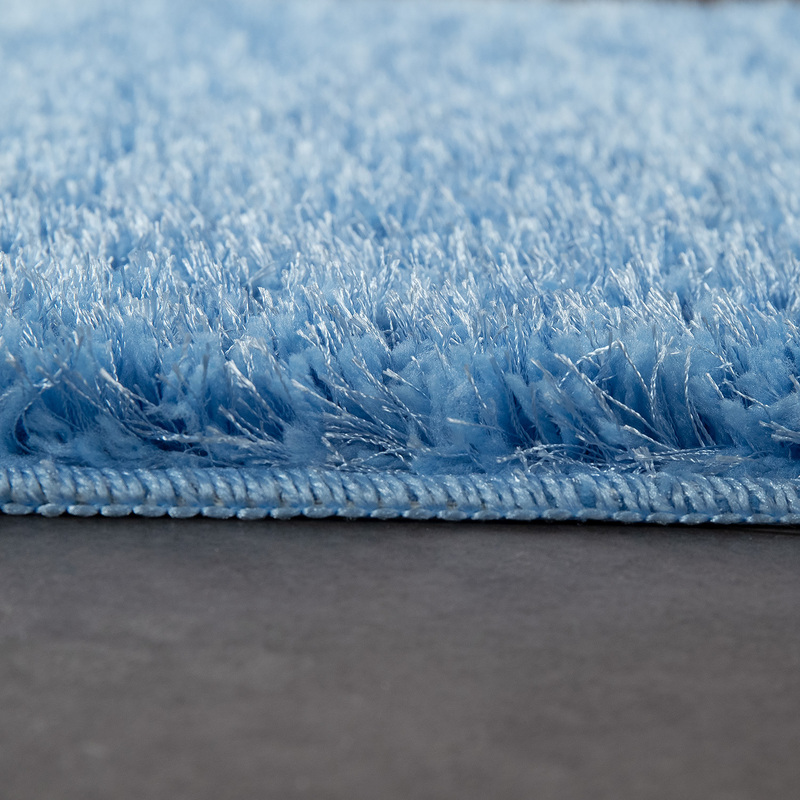 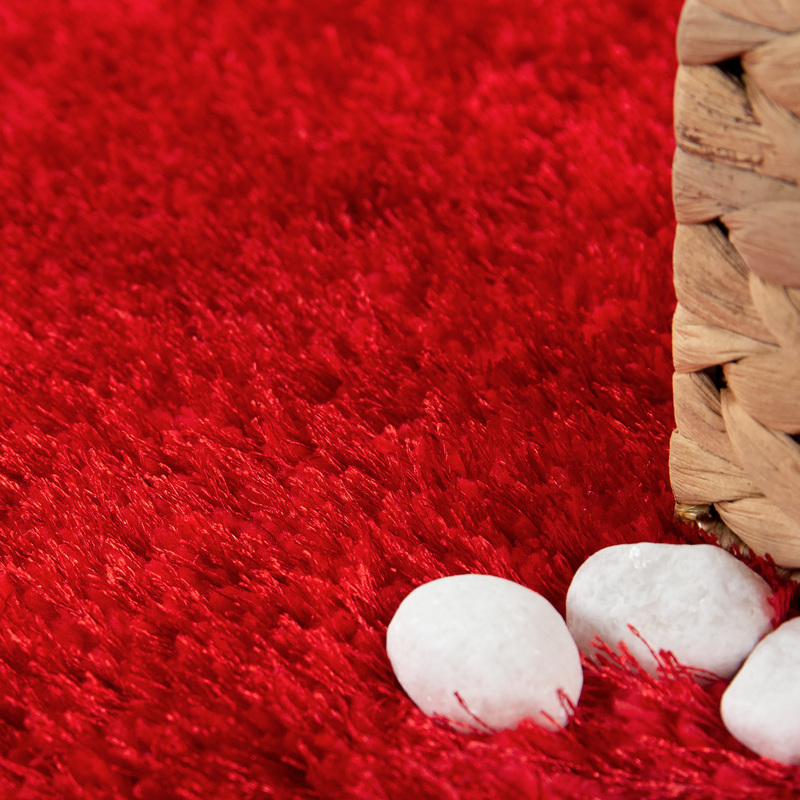 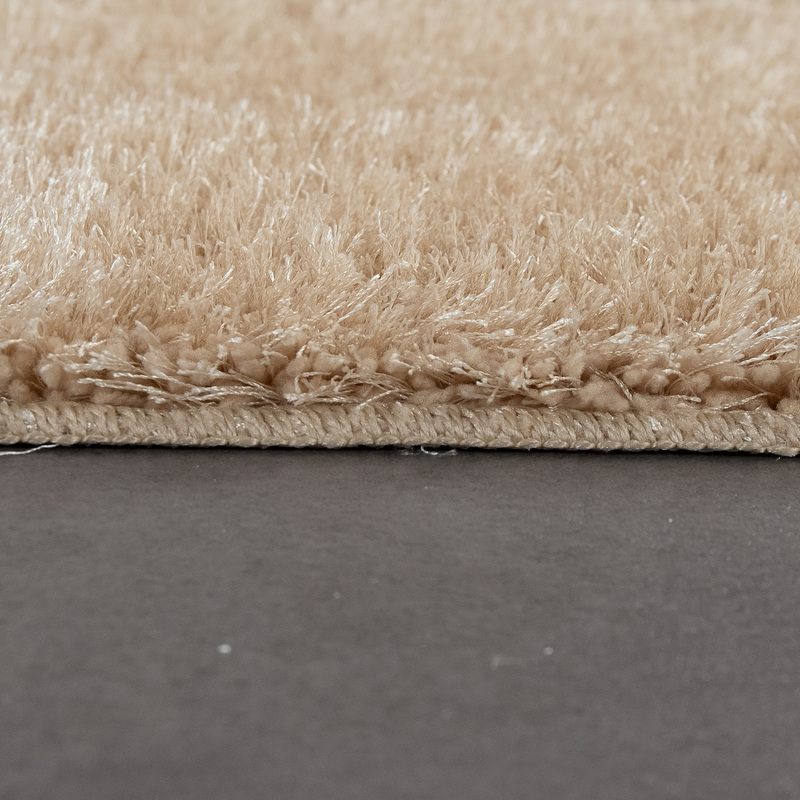 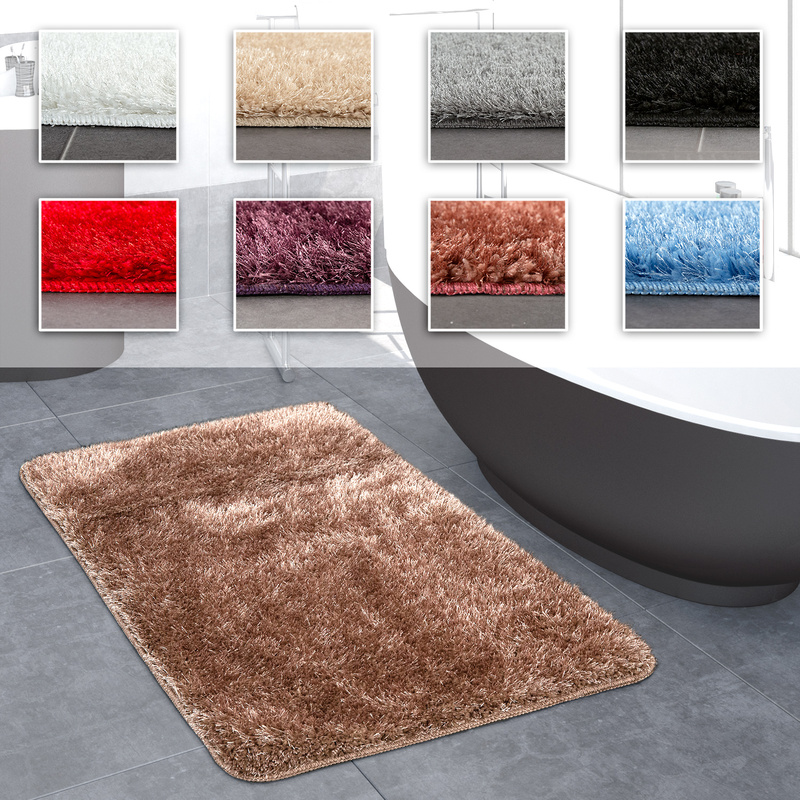 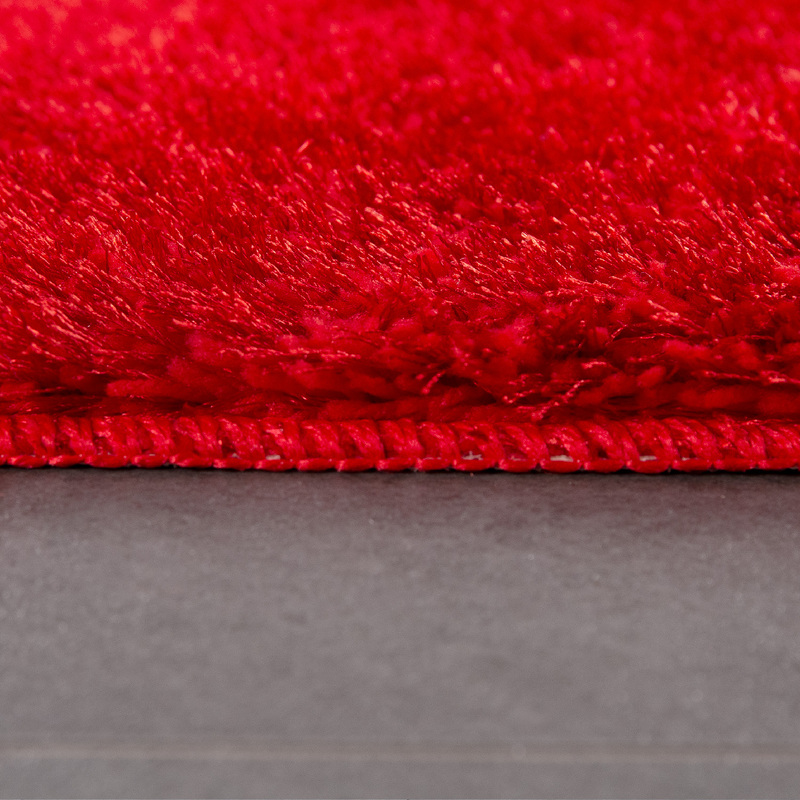 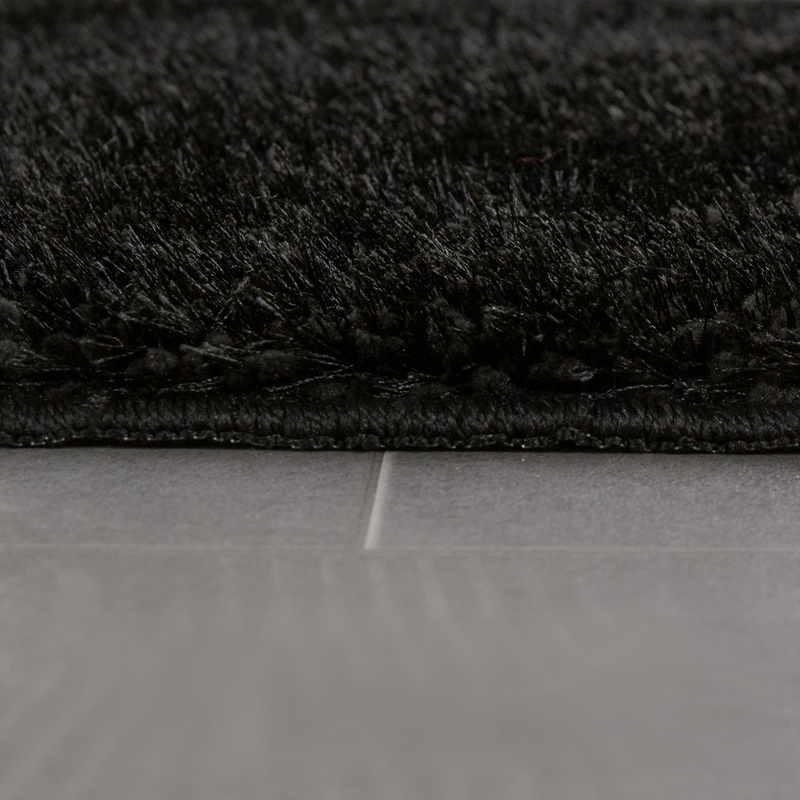 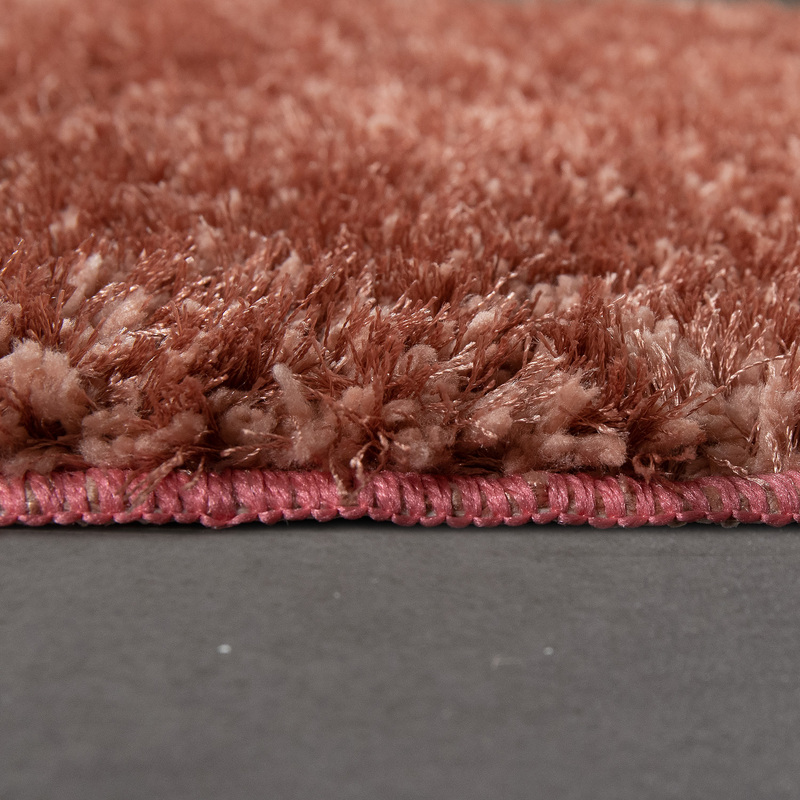 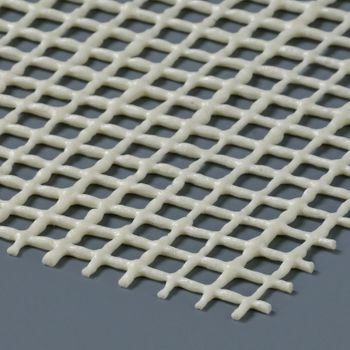 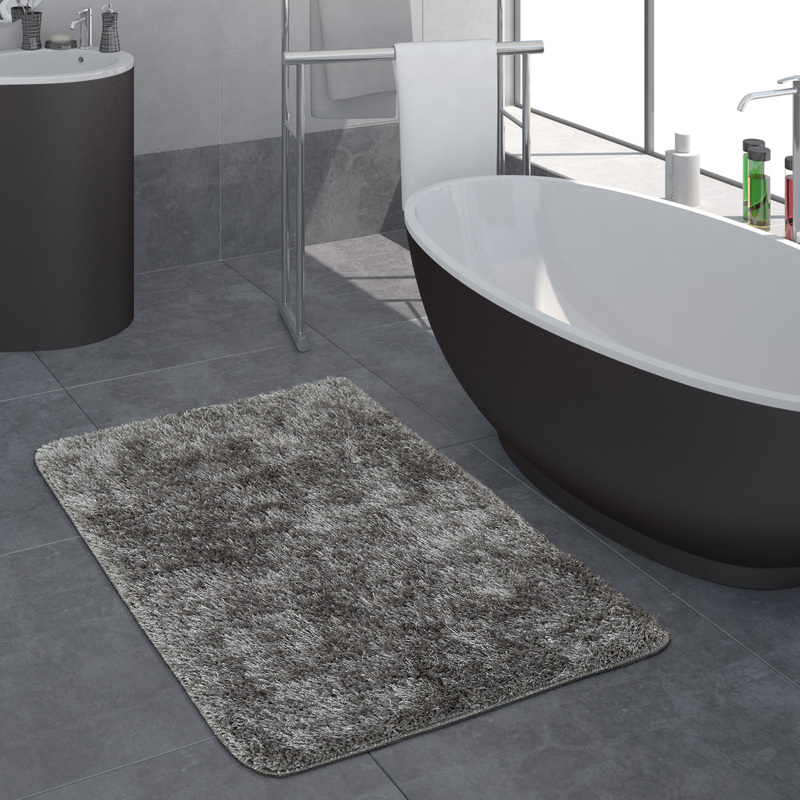 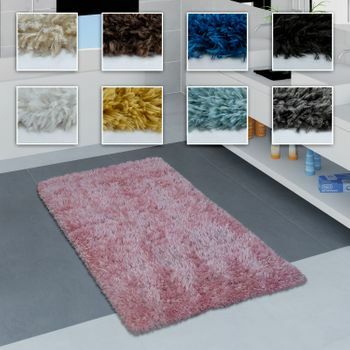 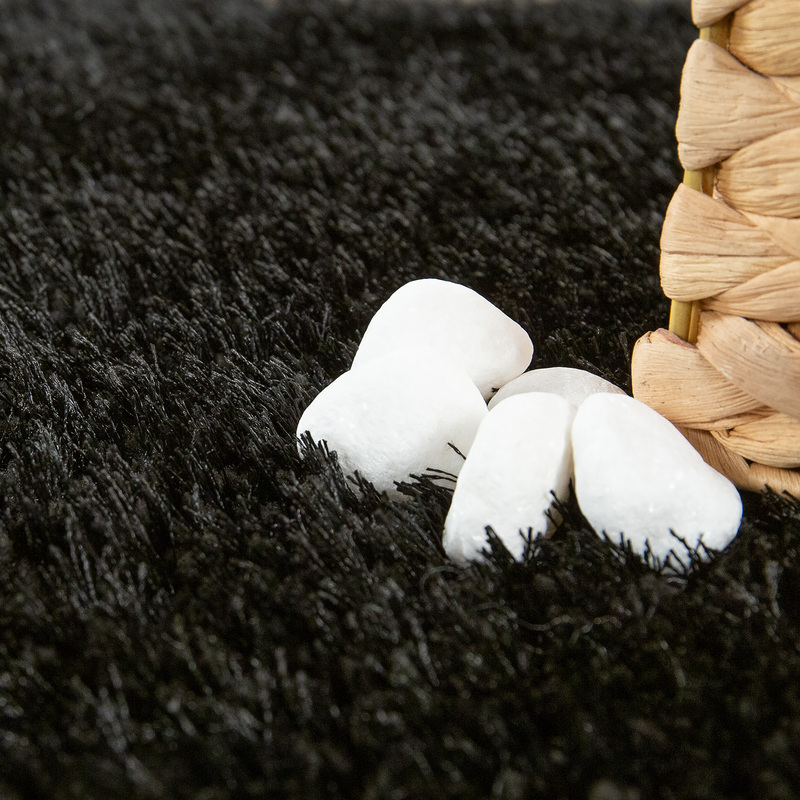 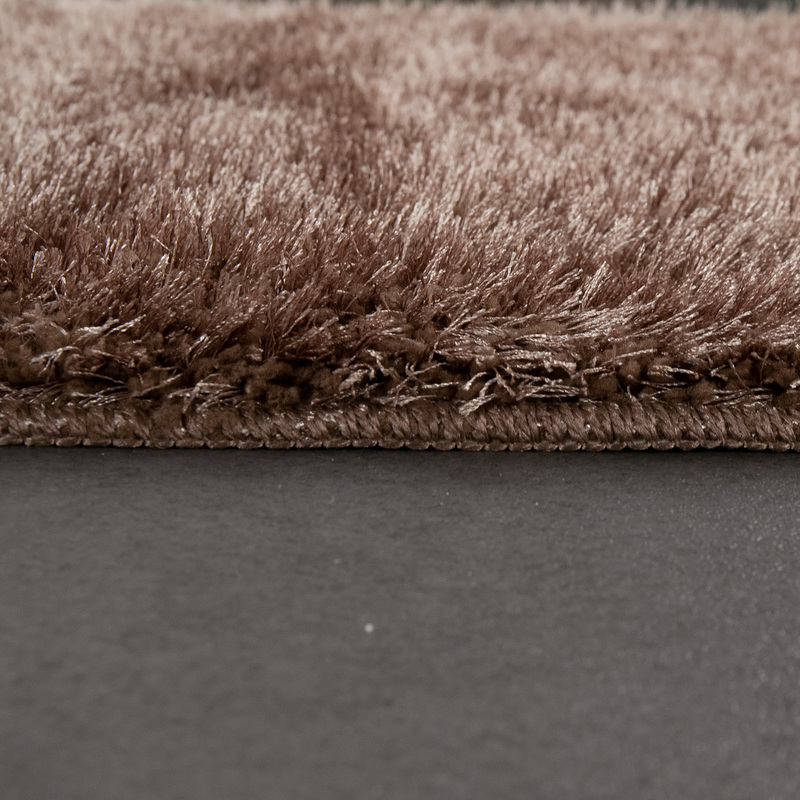 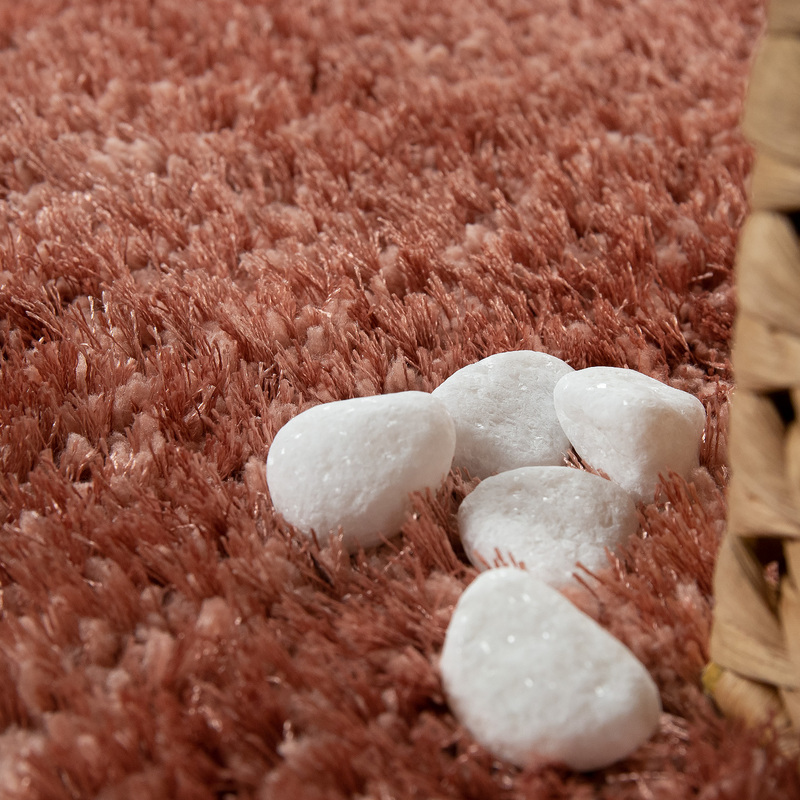 These deep-pile bathroom rugs are also washable at 30°C, are exceptionally easy-care and have non-slip properties. 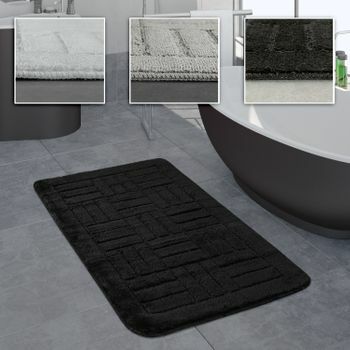 The rugs also make perfect shower mats. 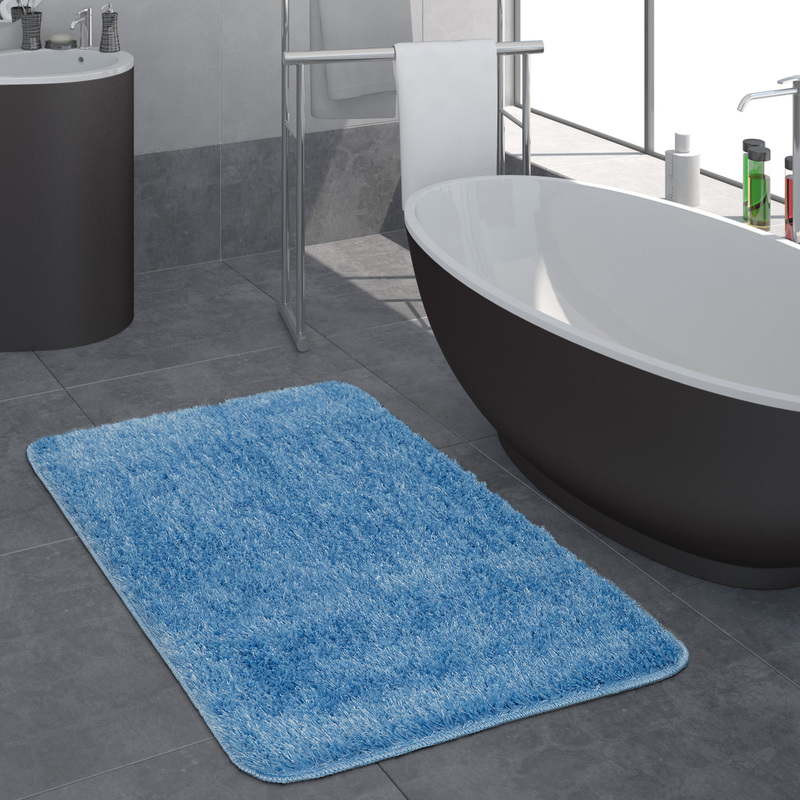 Our tip: Create a striking effect in your bathroom with a pink or turquoise rug. 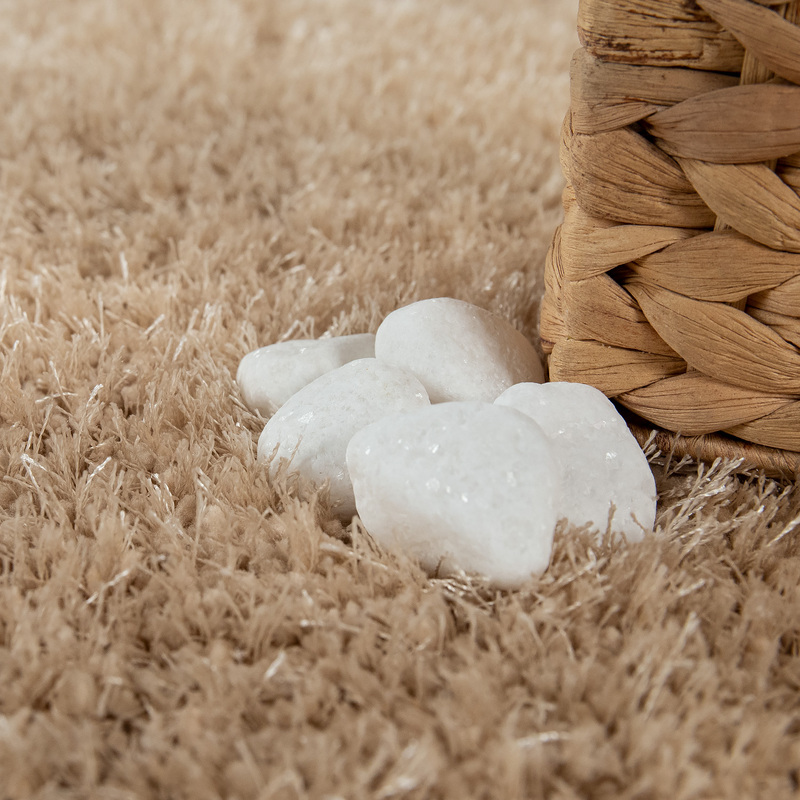 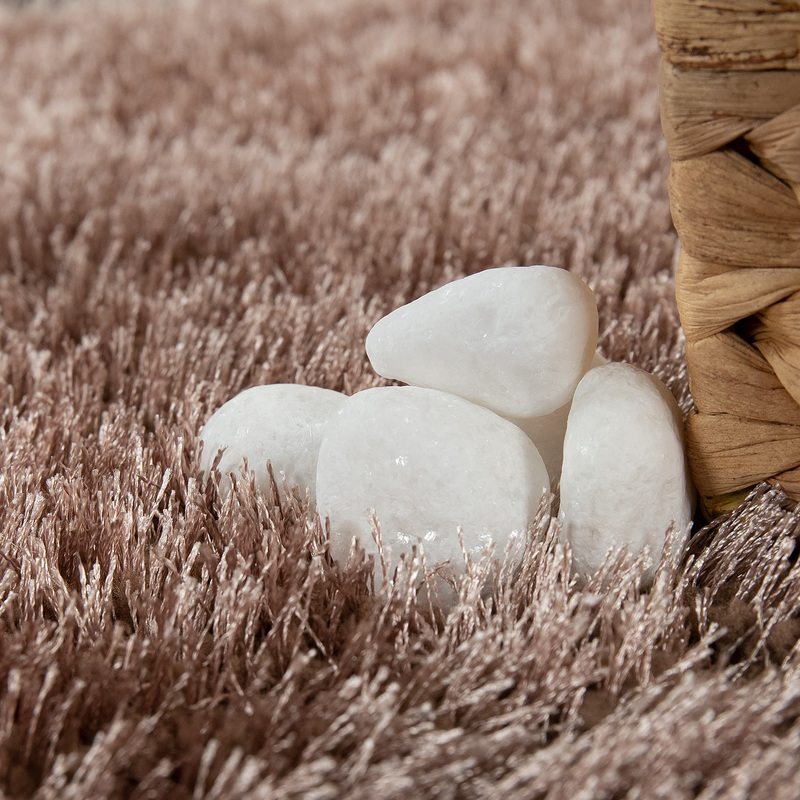 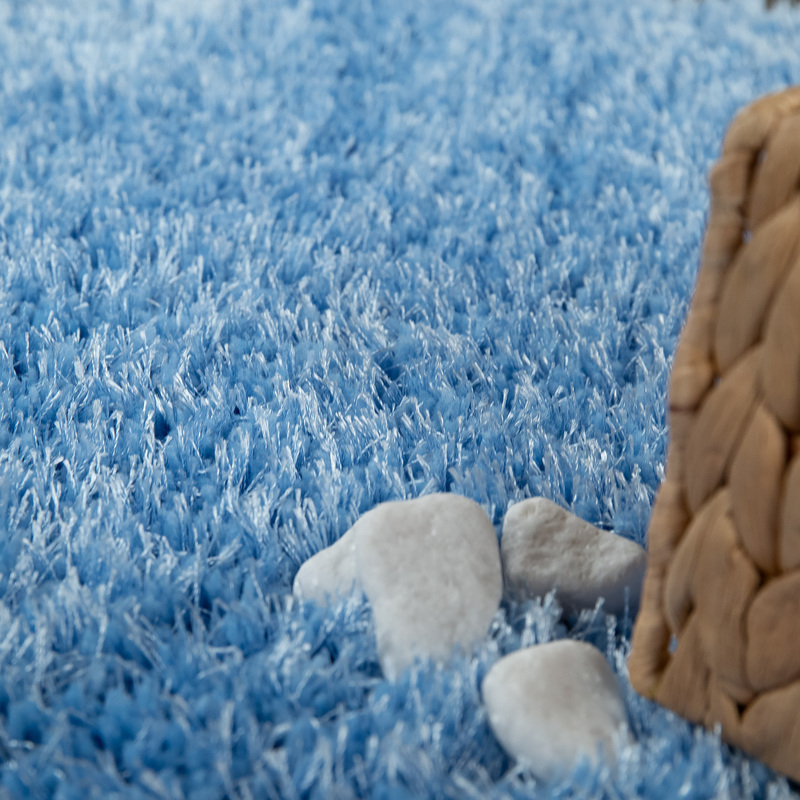 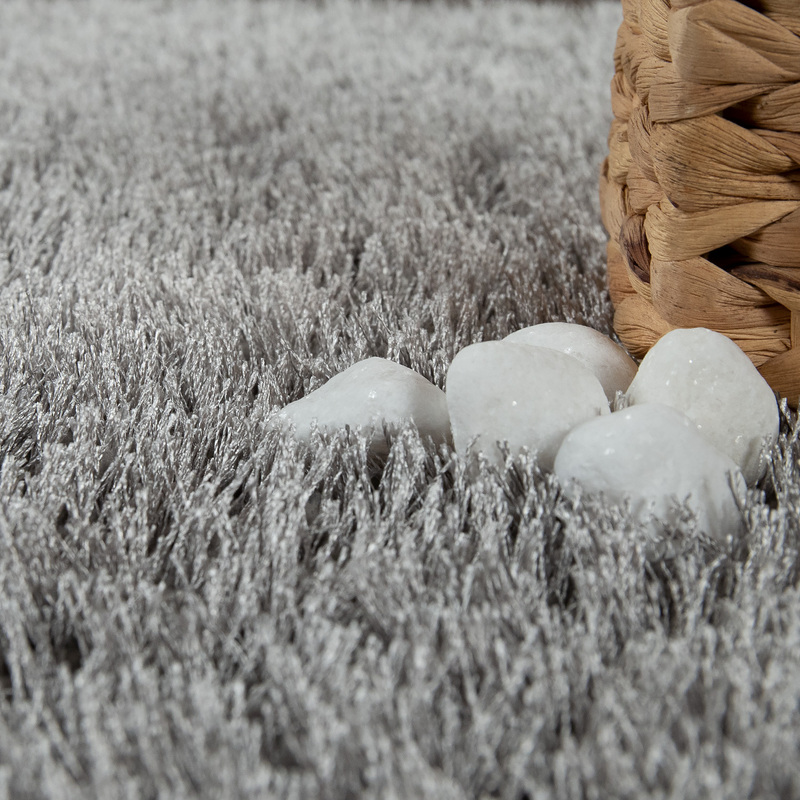 Alternatively, choose a rug in a muted colour to induce a calm sense of wellbeing.